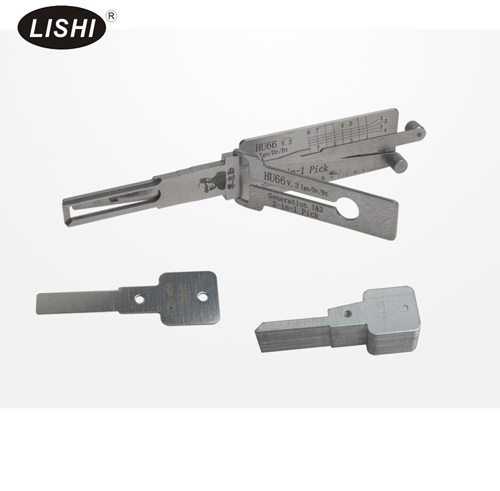 LISHI Series Lock Pick Set 33 in 1 includes totally 33 lock picks for different car model. Newly add Renault(FR) and Geely. 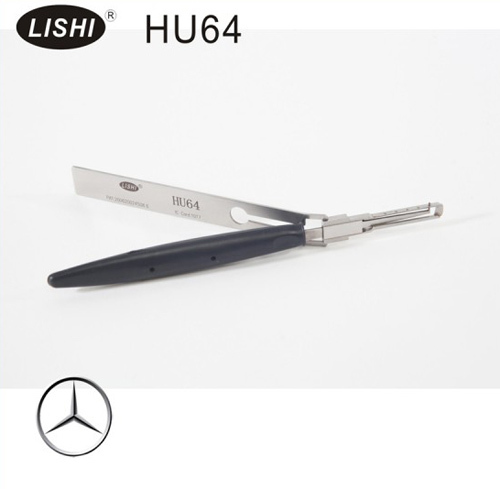 LISHI HU56 Lock Pick For Old VOLVO is used for Volvo car model before 2003.